The different types of SiBSTAR-elastomers can be distinguished by the ratio of polystyrene to PIB, i.e. by the molecular weight of each block in the copolymer. Both, extrusion and injection moulding processes can be utilized. 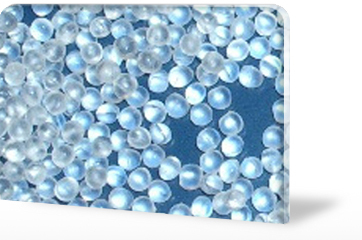 SiBSTAR is supplied as transparent, free-flowing granules in bags of 20 kg.